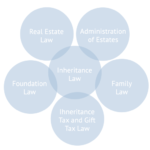 Any asset succession is subject to complex legal regulations whether in case of inheritance or during lifetime. It depends upon professionally arranging that your assets are cost- and tax-efficiently passed on to the next generation without conflicts among all parties concerned. 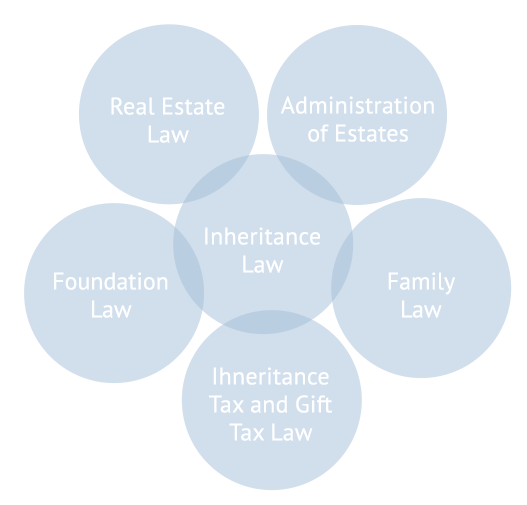 The same applies to the processing and the settlement of inheritance among fellow heirs and the assertion of legal portion claims and bequests. Here, legal laymen quickly come up against their limits. As specialised inheritance lawyers we can rely on the necessary and profound experience and expertise in the successful arranging of succession as well as in the successful enforcement of inheritance claims of any kind. Particularly in the following fields, we assist you with our proven specialist knowledge on a results-oriented, cost-transparent and a legally watertight basis.